Congratulations Mats Strandberg and Sofia Falkenhem for the shortlisting to Crime Time Specsavers Award! The Crimetime Specsavers Award’s purpose is to spread the excitement of reading crime and suspense fiction, and to make it possible for more readers find the growing Swedish as well as the international genre of crime fiction. 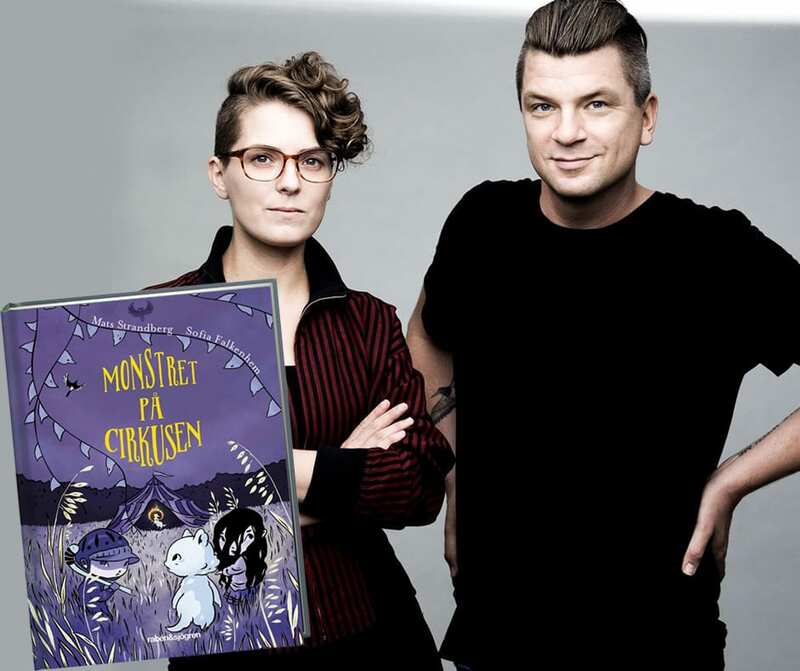 Click in and cast your vote for the great trilogy about Frank the Monster in the category “Children detective novel of the year” (Årets Barndeckare)!